Want to get started in Bible journaling? Bible Journaling 101 by Shanna Noel was published by Dayspring in January 2019 and is our 12619th best seller. The ISBN for Bible Journaling 101 is 9781684086078. 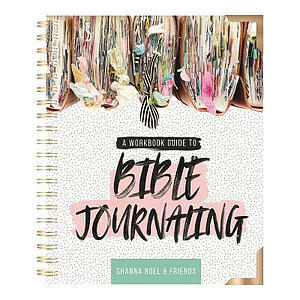 Be the first to review Bible Journaling 101! Got a question? No problem! Just click here to ask us about Bible Journaling 101.